Our Trip Designers devote their days to creating the best possible biking, multi-adventure and walking trips around the globe—and will be working again tomorrow to make them even better. From seeking out the most scenic routes to uncovering the region's hidden hotel gems, their goal is constant: bringing you the immediate, highly personal satisfaction of discovering a new world on your own terms. Our Trip Designer for France, Alex is Paris-born and Sorbonne-educated, and holds a degree in Geography and Business. He once spent his days wearing a suit and tie, "lobbying for big clients at the French Parliament and French Ministries in Paris." But in 2007 he found his way to Backroads. While he's traveled in such exotic locales as India and Brazil, Alex's heart belongs to his native France. "I love to travel, but I am also passionate about welcoming people in my home country. It's incredible to show them the different landscapes, the culture and history and all that France has to offer. There is so much diversity: people, food, bread, wines... you need more than one trip to truly embrace it all!" Asked what he likes best about working for Backroads, Alex says "The people. I love being part of a team that helps people have such a great time while exploring new cultures and places." "No matter what I'm doing with Backroads, I've always felt like I have one of the best jobs in the world," says Alison, a 28-year Backroads veteran and our Trip Designer for Canada, Iceland, Sweden, Denmark, England and Scotland. With her passion for northern cultures and landscapes, she's thrilled to bring these regions to life for our guests. Alison is also in charge of our Family program: "As a mom, I strongly feel that when kids and their families are actively exploring together, they see, experience and learn so much more about the world and themselves." She and her husband (an avalanche forecaster and former Backroads Trip Leader) and their two adrenaline-seeking teenage boys live, play and pursue their athletic dreams in Whistler, British Columbia. 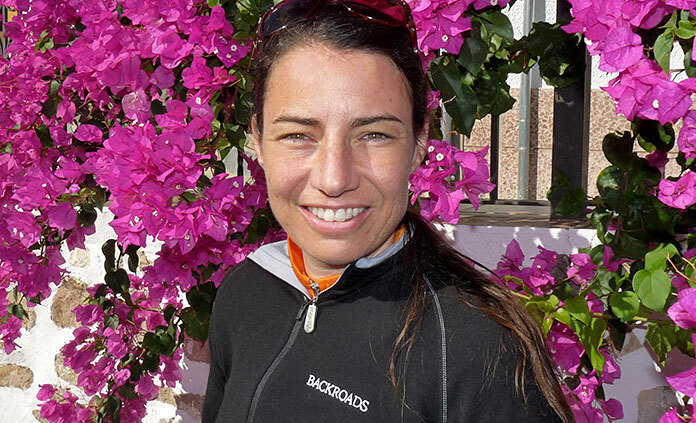 Annie earned a degree in American Studies from Cornell University and spent a semester studying Italian language and history at the University of Bologna before coming to Backroads in 2002 to lead trips in Europe, Asia, Latin America and the United States. A native of the San Francisco Bay Area, she currently fuels her love for exploring new places, cultures, traditions and environments as our Trip Designer for Spain & Italy. "I truly enjoy finding the most interesting and unique experiences to share with others. And I love how biking and walking allows our guests to interact directly with the people they meet along the way. And the natural endorphins you get from being active all day make the excitement of travel and new experiences even more invigorating." 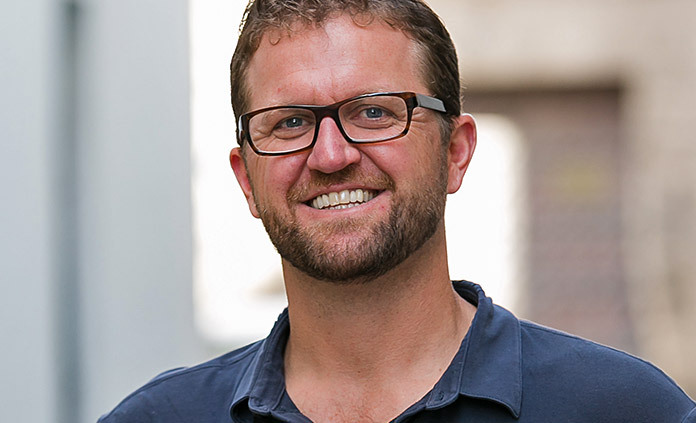 With an anthropology degree from the University of California, Berkeley, Christian has led trips in 20 countries (including South Africa, Botswana, Bhutan, Myanmar, Ireland and Vietnam) and designed trips in 15+ countries (from India to Zimbabwe). The Trip Designer for Asia, Africa & the Pacific for 15 years now, Christian says, "I love my job because it gives me the opportunity to return seasonally to my favorite parts of the world and share them with others." To Christian, who was born in Germany and "raised all over," the most rewarding thing about traveling with Backroads (beyond eating all the street food in sight! ), is "the opportunity for interaction with the locals—people across the globe readily identify with someone riding a bike or walking down a path, so genuine conversations happen spontaneously... the veil is pulled back far more quickly." 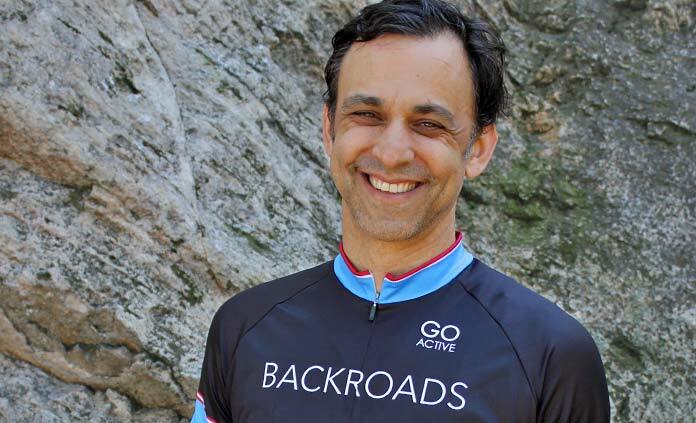 A Bay Area native, Daniel grew up hiking, mountain biking and camping in Northern California's great outdoors, a lifestyle that gave him a deep sense of connection to nature, fellow outdoors enthusiasts and to life on the trail. He went on to study Civil and Environmental Engineering at UCLA, where he focused on bridges and environmental impact. Moving into a career leading and designing trips with Backroads, Daniel now focuses on creating a different kind of bridge—between people and cultures. 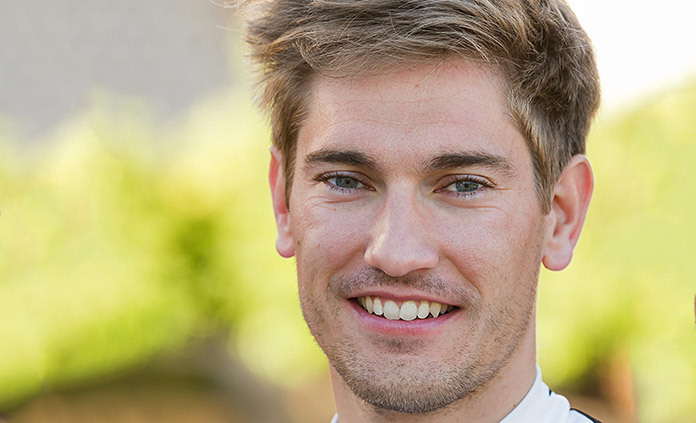 Daniel brings five years of experience as a Trip and Regional Expert in France and Myanmar, trip leading acumen that spans from the Loire to Bhutan, and travel secrets from extensive journeys on his own around Asia to his role as Regional Coordinator. Drawn to the region's warmth, and the contrast of its gentle nature and spicy food, Daniel says, "designing trips allows me to explore further into Asia and to share the extraordinary places, people and cultures that have become so close to my heart." As our Trip Designer for Italy, Jeff draws on a passionate Italian heritage to create unforgettable experiences for our guests: "My father was twice knighted by Italy's government for his efforts to promote Italian culture in the United States. And I can show up at the homes of my Italian cousins anytime." Since 1994, when Jeff first led our Tuscan trips, he knew he'd be coming back forever. "And thanks to the local friendships we've cultivated over the years, our trips have an authenticity that can't be matched." Jeff is also eager to share his love of Italy and the Mediterranean with fellow Backroads staff; he has coordinated the annual Backroads Staff Ride event three times, twice in Italy and once in Greece. Kate took her first Backroads Trip in 2004 to Death Valley, California, and instantly fell in love with the company culture—so much so that she applied for a job with Backroads the day she got home. Starting out in the Sales Department, Kate quickly added Trip Leader and Trip Expert to her job description, and has led trips throughout the Americas as well as in Spain and Portugal. Now one of our North America Trip Designers, Kate brings her deep knowledge of Backroads trip planning to some of her favorite places in the world. Don't ask her to pick just one though: "There's nothing quite like the fall in New England or sunsets from the Florida Keys... eating fresh catch from the lobstermen in coastal Maine or listening to bluegrass music in the Blue Ridge Mountains. There is so much to explore in our own backyard; you don't have to travel far to immerse yourself in a different culture." 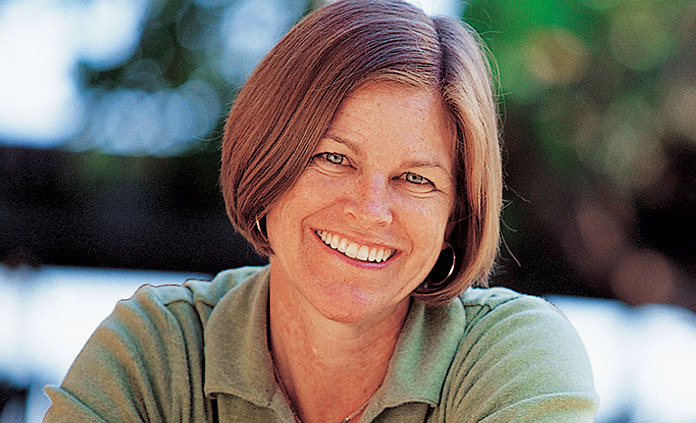 A 30-year Backroads veteran, Linda Cassell is our Trip Designer for Alaska, Rockies and the Southwest and she travels the world pursuing her passion for hiking, biking, skiing, fly fishing and photography. But as a Northern Californian who grew up exploring the mountains of her own backyard, she feels a special connection to the great western national parks: "I know exactly how people feel when they get their first glimpse of the Tetons," she says. "They've read about the mountain range and seen the photos, but nothing can prepare them for the sheer grandeur of these peaks. At the same time, they rediscover the beauty of minutiae—kneeling down to study a wildflower or feel the warmth of a hot spring. These are places where you feel more physically and emotionally alive—and I love sharing that experience with Backroads guests." Growing up in Northern California gave Mark a love of the outdoors and a sense of adventure. Now our Trip Designer for Greater Europe, Mark received a double major in biology and geography, and spent several years hooting for owls and tagging bears with the US Forest Service. But he always felt compelled to see what lay over the next ridge, and it wasn't long until his curiosity drew him beyond mountains and across borders, ultimately leading him to Backroads. 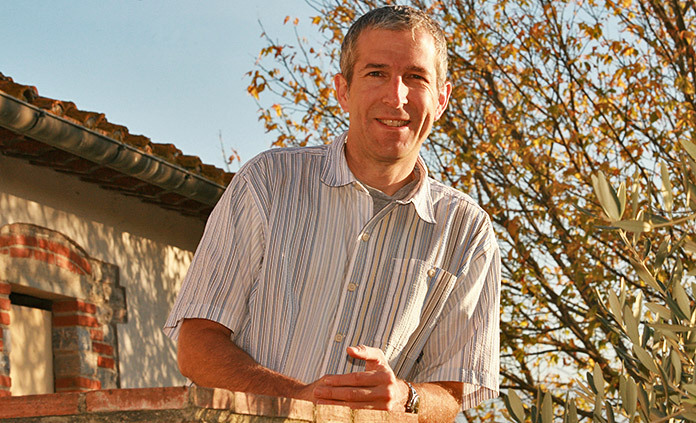 Since 2003, Mark has led trips worldwide, and has done extensive trip development research in Spain, the Czech Republic and Croatia. "My goal is to get our guests out into these incredible places and give them opportunities to actively engage with the culture. On foot or by bicycle, you can catch glimpses of local life that are otherwise not seen by the foreign visitor. And when you arrive, you are greeted with smiles." 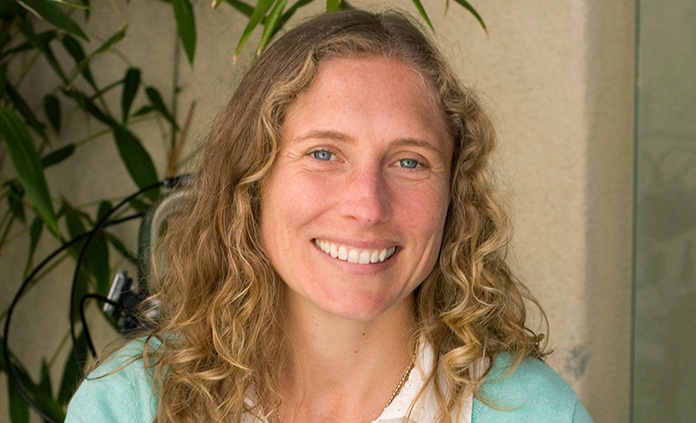 Melissa has been working with Backroads for over a decade, first as a Trip Leader and later as the Regional Expert for California as well as a Private & Custom Trip Consultant. 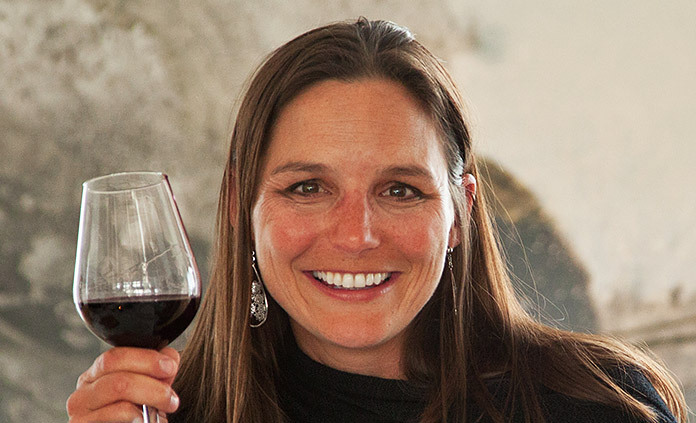 A California native, Melissa is now one of our North America Trip Designers and is happy to be living in Northern California, where our California Wine Country Trips are based: "I love managing this region because I feel so closely connected to the places we visit and the people we connect with throughout the trip." 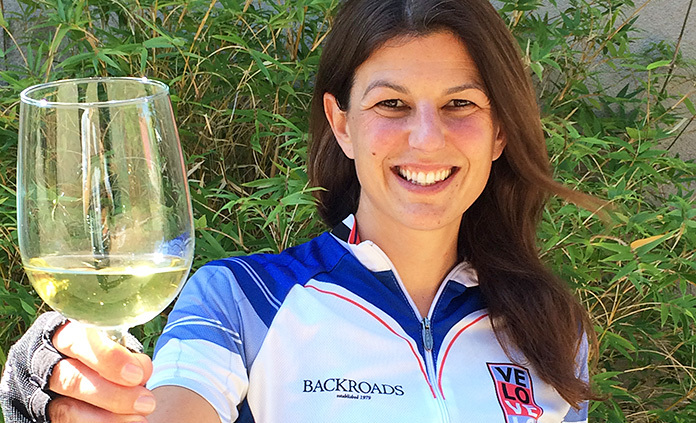 With an MBA focused in Travel & Tourism and more than 15 years in the travel industry, Melissa also brings her expertise to overseeing Backroads Active Culinary Trips: "Our Active Culinary Trips are a fantastic new way to travel with Backroads. They combine great physical activity and exciting culinary experiences like cooking classes, wine tastings, visits to local farms and more." Our Trip Designer for ship-based travel, Michael grew up in East Germany, within walking distance of the former Iron Curtain. When the Berlin Wall fell, Michael seized his newfound freedom and traveled extensively throughout Europe, lived in South America, and moved to Canada in 2003. 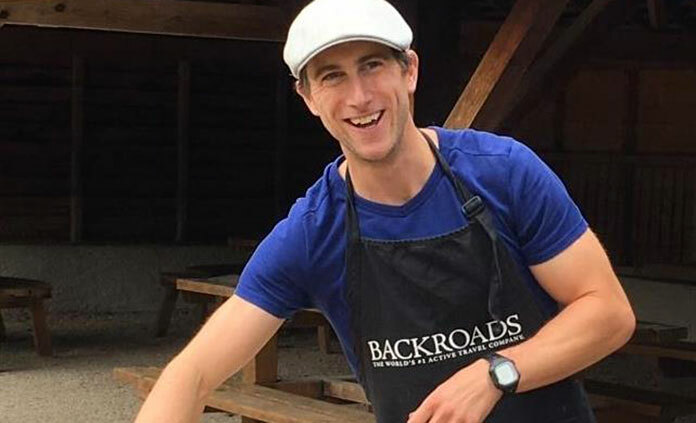 Holding a Master's in Education, he worked in experiential education and community development before joining Backroads in 2011. "I loved returning to Europe with a fresh perspective of being at home and yet a visitor, and creating trips that engage with the beauty and culture of my backyard." Michael is spearheading the development of our River and Cruise Trips, drawing on his talent for logistics and curating experiences that intimately connect with the region. 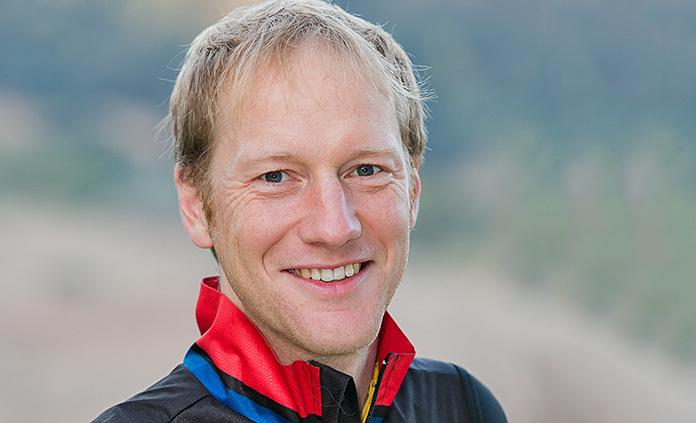 An avid cyclist, Michael completed Ironman New Zealand and loves going on active adventures with his Canadian wife, a Backroads Trip Expert, and their young son. 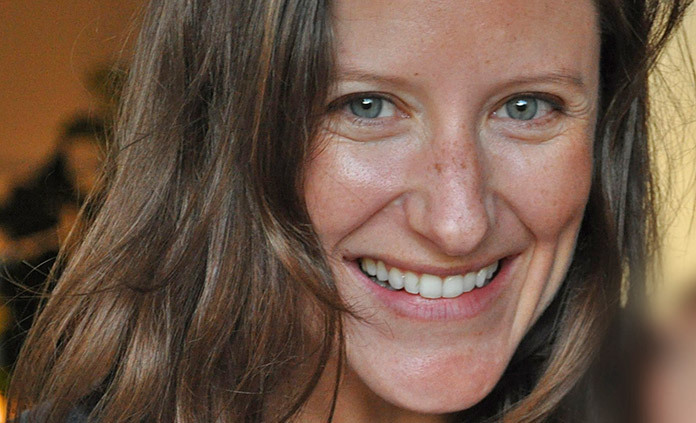 Our Trip Designer for Latin America, Michelle has traveled extensively throughout the United States, Europe and Africa, but "Latin America is a region that I hold dear to my heart," she says enthusiastically. "Not only does it offer some of the most beautiful destinations on Earth, its people have a warmth and passion for life that I love." As a Trip Leader in Costa Rica, Argentina, Chile, Patagonia and Peru, Michelle had the joy of introducing Backroads guests to these rich cultures "so deeply focused on music, dance and family." Now married to a Costa Rican and the mother of twins, Michelle—who has been with Backroads since 2001—strives to develop trips that offer the most authentic local experience possible while giving guests the trip of a lifetime. With degrees in kinesiology, biology and education, Canadian Pam Fritz dreamed of becoming a teacher. But her love for traveling led her to Backroads in 1999 and she's never looked back. It was a half-year-long trek in the Andes and a volunteer stint in the Galápagos Islands that sparked her deep passion for the pura vida lifestyle in Latin America. 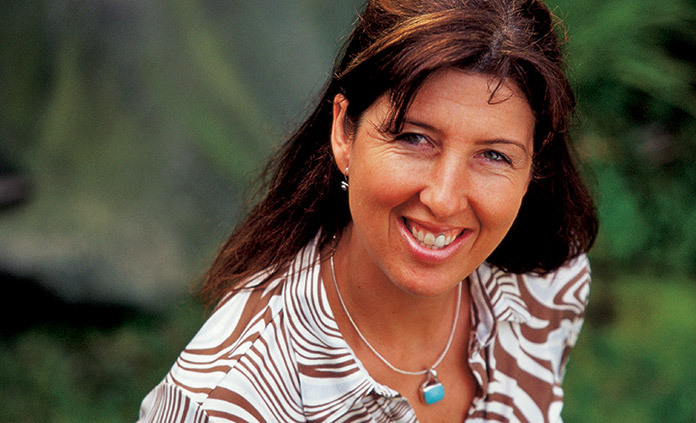 In fact, she called Costa Rica home for more than 10 years while leading trips in Latin America, Asia, Africa and Europe. Now she's living in the Bay Area, and as our Trip Designer for Central America, Hawaii and the Caribbean, she loves "choosing the best activities and helping our guests create meaningful relationships with the locals so they feel like they're traveling with friends, rather than just being on a tour, checking things off the list."